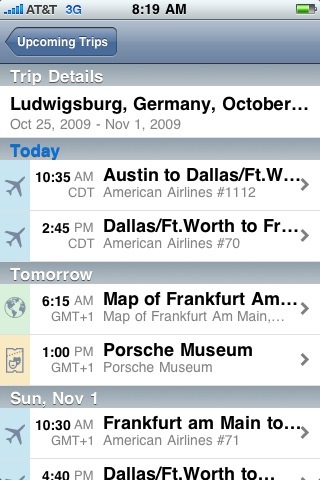 I’m off to Germany today from Austin for Eclipse Summit Europe 2009. 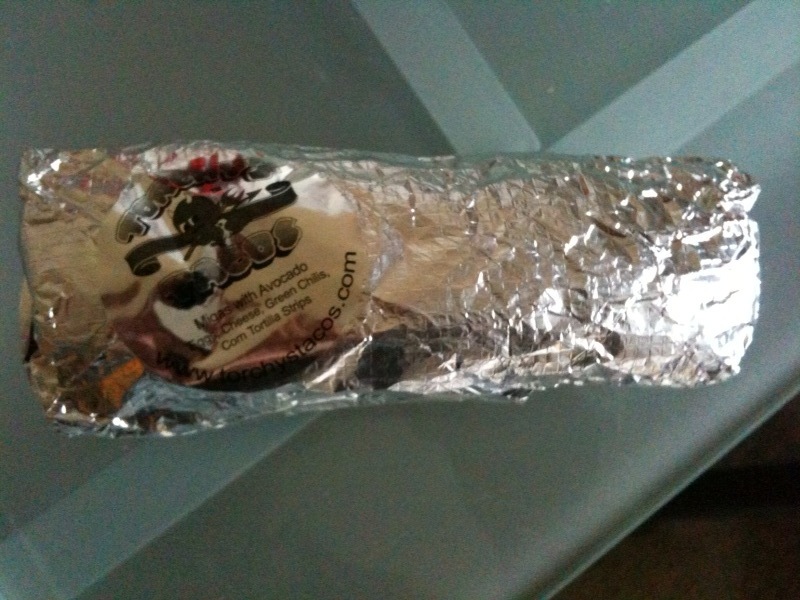 The first order of business is to eat the ceremonial last breakfast taco I’ll have for a week. I started using TripIt.com recently to manage my travels. I highly recommend it to anyone who travels quite a bit and needs to share itineraries with family or colleagues. It also allows you to see if you have any friends that will be in the area at the same time you are (hi Boris!). On top of that, it even turns traveling into a game! 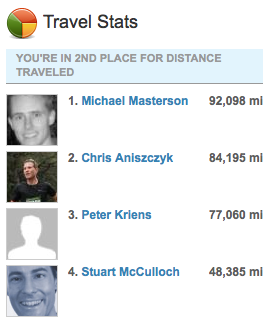 I’m a bit disappointed that I’m in second place… I think I can fix that with a planned vacation to Fiji. 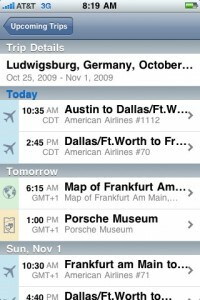 Finally, TripIt has an iPhone application so you can check your trips on your phone. So give TripIt a try if you travel quite a bit. Ok, time to go. I hope to see everyone in Ludwigsburg.